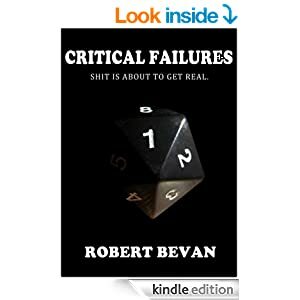 I’ve started reading Critical Failures (Caverns and Creatures) by Robert Bevan. It’s about a group of people who play a game which, basically, is Dungeons & Dragons (they call the game C&C in the book… I see what he did there). They have advertised for someone to GM for them so they can all play characters, rather than taking turns in GM’ing themselves. Unfortunately they annoy the GM and he decides to get his own back on them – he sends them into the game. They turn into their various characters (halfling rogue, half orc barbarian etc). I haven’t finished the book, but I imagine it will entail them trying to get back to the real world. That got me to thinking about what I’d be. Constitution & strength are OK, dexterity.. well I can be clumsy, but intelligence is pretty good, and I think charisma too. I like to tinker with things, build things and I could see myself as an artificer quite easily 🙂 This isn’t what I’d want to be – but what I’d be based on me as a person. A few things before I start the actual review. I think I’ve mentioned before I like to read. A lot. I have a lot of books, so many that I’m not looking forward to my upcoming house move as we will need to pack them all – I believe we’re numbering close to 1000. Up until a few years ago I would only read physical books. I wasn’t interested in digital books. But I bought a tablet, my sister recommended a few books that were free – now I usually have at least one physical book, one book on my phone Kindle, one on my tablet Kindle and an audio book (currently I have two of those on the go). Not to mention the comics I read digitally too. It’s strange, sometimes, how we get from one place to another. And I don’t mean a physical journey. I joined Twitter back in 2009. Mainly as a resource for development, finding other developers & getting information on the latest technologies. Then I started playing DDO in 2010 and started following people who also played DDO. My twitter stream exploded 😀 But, apart from people, I also started following the #DDO hashtag, looking out for information & using it as a way to connect with other players. That resulted in my finding tweets from @Samius & @Lessah who, at the time, were doing regular DDO Cocktail Hour podcasts. 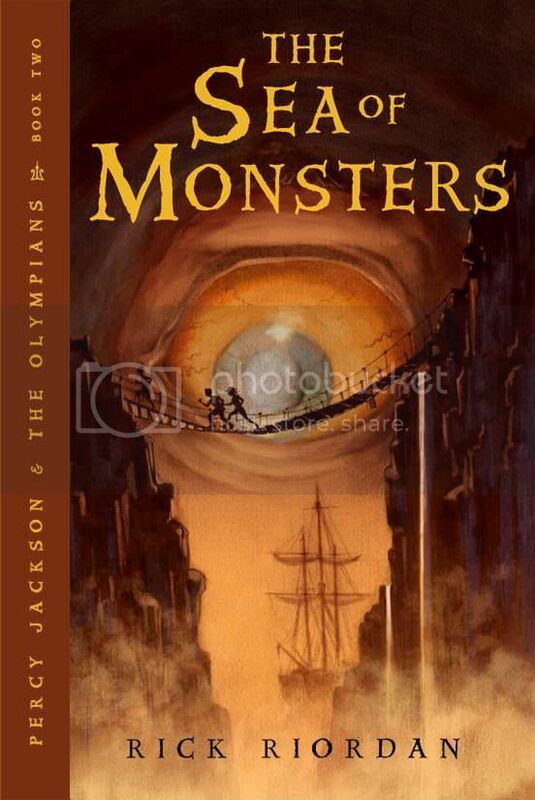 I finally got around to buying the next book in the Olympian series and decided to continue my review of the books (it makes a change from DDO blogs!) Again, I shall try not to give away any of the plot but I will assume you have read the first book.